In Greensboro, hundreds of students, civil rights organizations, churches, and members of the community joined in a six-month-long protest. 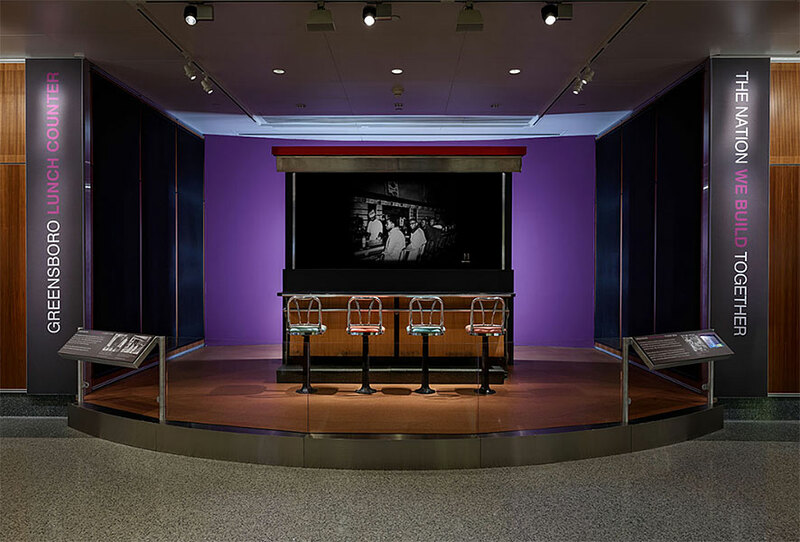 Their commitment ultimately led to the desegregation of the F. W. Woolworth lunch counter on July 25, 1960. Ezell A. Blair Jr. (now Jibreel Khazan), Franklin E. McCain, Joseph A. McNeil, and David L. Richmond were students enrolled at the North Carolina Agricultural and Technical College when they began their protest.